Late registrations are not guaranteed to be placed with their usual Cub Scout Den or Pack, nor receive an accurate t-shirt size or quantity. Packs: For every 8 registered Cubs and/or non-BSA siblings, there must be at least ONE full week adult volunteer (to be the main Den Parent Leader for the week) from your pack. Before 3/1/2018 a discount of $50.00 will apply to all Cub Scout (2-5 Gr) w/Adult All Week Volunteer Registrants. Before 3/1/2018 a discount of $50.00 will apply to all Cub Scout (2-5 Gr) w/Adult 1-4 Day Volunteer Registrants. Before 3/1/2018 a discount of $50.00 will apply to all Girl Den Week (2-5 Gr) w/Adult All Week Volunteer Registrants. Before 3/1/2018 a discount of $50.00 will apply to all Girl Den Week (2-5 Gr) w/Adult 1-4 Day Volunteer Registrants. After 4/30/2018 a fee of $50.00 will apply to all Cub Scout (2-5 Gr) w/Adult All Week Volunteer Registrants. 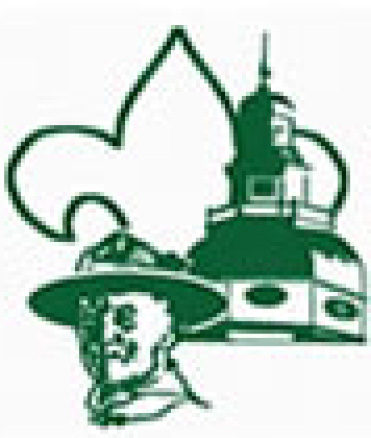 After 4/30/2018 a fee of $50.00 will apply to all Cub Scout (2-5 Gr) w/Adult 1-4 Day Volunteer Registrants. After 4/30/2018 a fee of $50.00 will apply to all Girl Den Week (2-5 Gr) w/Adult All Week Volunteer Registrants. After 4/30/2018 a fee of $50.00 will apply to all Girl Den Week (2-5 Gr) w/Adult 1-4 Day Volunteer Registrants.